Charlie Brown’s Christmas Tales DVD Only $3.99 + FREE Prime Shipping (Reg. $14.97)! You are here: Home / Great Deals / Amazon Deals / Charlie Brown’s Christmas Tales DVD Only $3.99 + FREE Prime Shipping (Reg. $14.97)! Don’t wait for Charlie Brown’s Christmas specials to come on TV! Watch it this holiday season anytime with this hot deal! 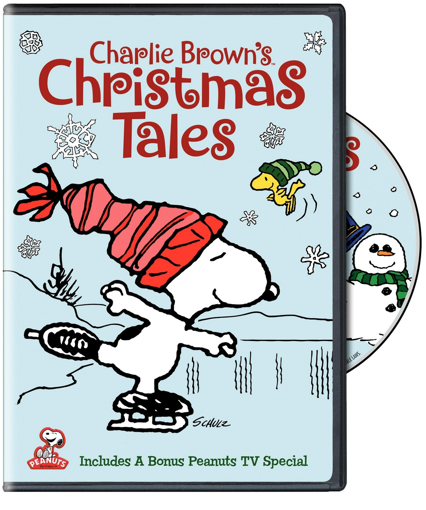 Right now you can snag a copy of Charlie Brown’s Christmas Tales on DVD for only $3.99 (Reg. $14.97)!